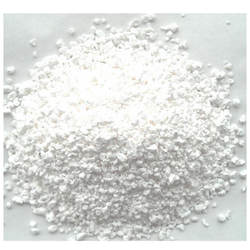 We are offering Lead Carbonate to our clients. We are offering Lead Tetra Acetate to our clients. We are offering Lead Nitrate to our clients. 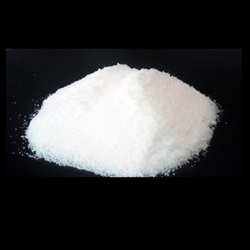 Lead nitrate is used in the manufacture of matches & special explosives such as lead azide, in mordants for dyeing & printing Calico textiles, in the manufacture of lead compounds, as a heat stabilizer in nylon & polyesters, as a coating of photothermography paper & rodenticides. It is also used for match manufacturing & explosives, for processing engraving & mordant in mother-of-pearl staining. 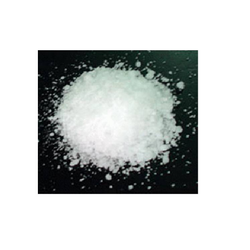 We are offering Lead Chloride to our clients. Looking for Lead Compound ?